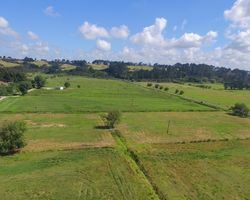 This is your chance to purchase this 187 hectare dairy/beef farm at an affordable price. 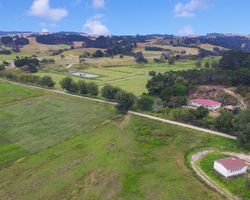 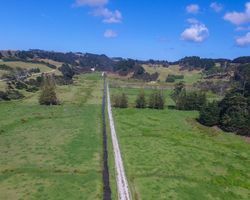 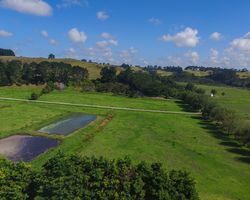 On offer are multiple options, whether it be calf rearing, dairy or beef and located only 25km south of Dargaville. 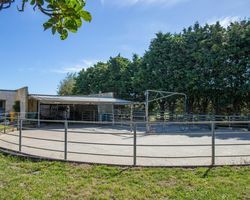 The property has quality flats, a warm wintering block, and a naturally fertile milking platform. 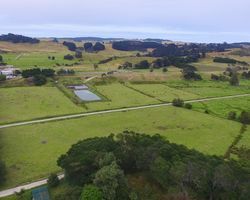 The milking platform is made up of approximately 44 hectares of peat flats and 36 hectares of sandstone, and is subdivided into 43 paddocks. 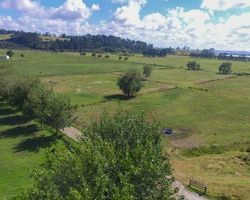 The remainder of the property consists of 67 hectares of dry stock and winter grazing plus 40 hectares comprising of a mixture of established stands of manuka, native bush and pines. 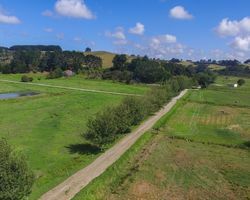 A neighbouring 82 hectares offers an additional 20 hectares of peat flats that would benefit the milking platform; this is available separately if desired. 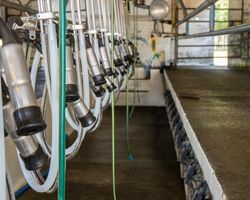 Our Vendors instruct us that production is in the vicinity of 50,000kgMS from 155 cows. 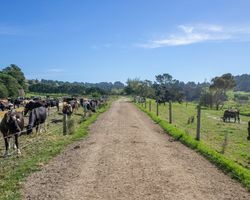 In addition to the milking platform, the property carries 120 other mixed dairy/beef cattle as outlined in the detailed information memorandum. 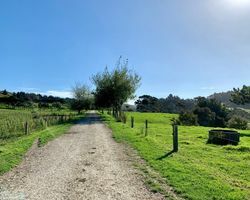 The contour of the land is 70% flat to easy rolling with the remainder a mix of medium hill with steeper faces. 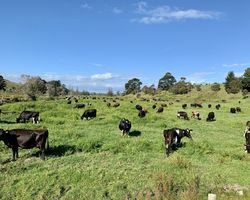 The pasture is a mixture of rye, clover and kikuyu. 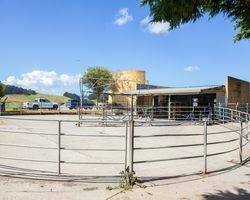 Races throughout are in good condition and fences are a mixture of 2 wire electric plus 7 and 9 wire post and batten. 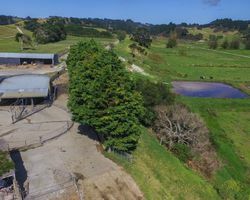 Infrastructure on the property is beneficial and includes a 16 ASHB milking shed that is supported by a 5 bay calf rearing shed, 2 hay barns, fertiliser bin, feed pad for 240 cows and a new cattle yard with head bale. 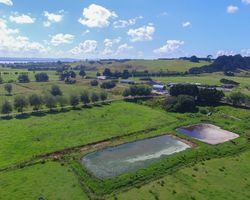 Water is sourced from a bore located at the cowshed and pumped to troughs in every paddock. 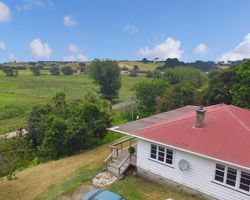 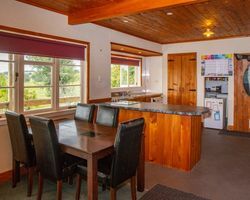 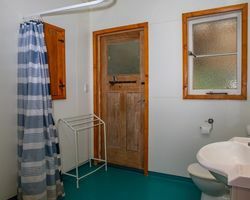 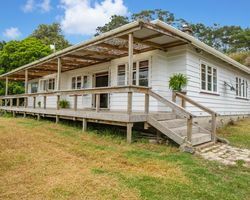 Accommodation consists of a well-appointed three bedroom weatherboard home with views over the farm towards the Kaipara Harbour. 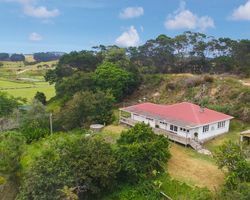 The interior has been renovated and features macrocarpa ceilings and doors, and a modern kitchen with the bonus of a generous butler's pantry. 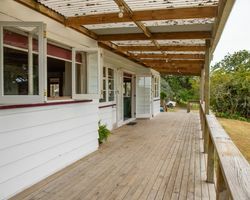 The expansive garden is overlooked by a large deck and has many established fruit trees. 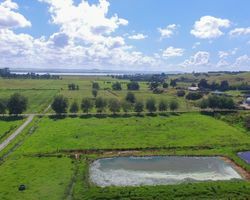 With the close proximity to the Kaipara Harbour, this location is perfect for the farmer that enjoys fishing. 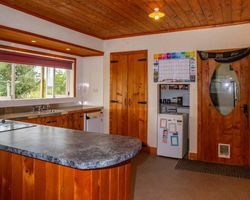 Our Vendors instructions are clear, so invest time to inspect the property.